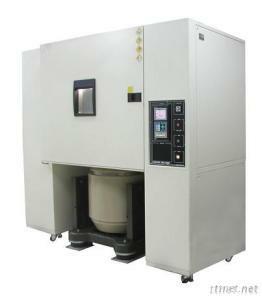 Agree chamber is the multifunctional test of temperature, humidity and vibration, effectively simulate the effects in the actual environment, especially aerospace, car component and electronic parts. To find out the deficiencies of components or designquickly, and predict the product reliability. Agree chamber can choose to equip with quick temperature change box or ordinary box, while the vibration stress can be changed from ordinary shaker to high-stress electromagnetic hammer. Doing proper configuration with customers'need to meet the testing requirement of 3-function, HALT, HASS.